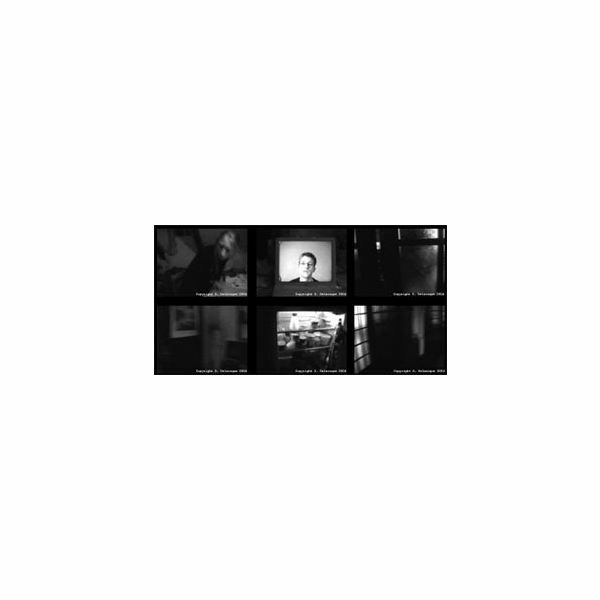 Whether you’re a newbie creating your own home movies or an experienced video editor, you won’t get far without the software and tools to make your movie great. Read expert reviews and honest opinions on the latest and greatest video editing software written by those in the know. Final Cut Express 4, Sony Vegas Movie Studio, Movie Plus X5, Auto Movie Creator and Dazzle Video Creator Plus HD are some of the best video publishing software. Find out what each program offers. After creating your masterpiece, the final step of a video production project is authoring it to a DVD. There are lots of choices out there, some expensive and some not, but we look here at a number of options that should fit into anyone’s budget. 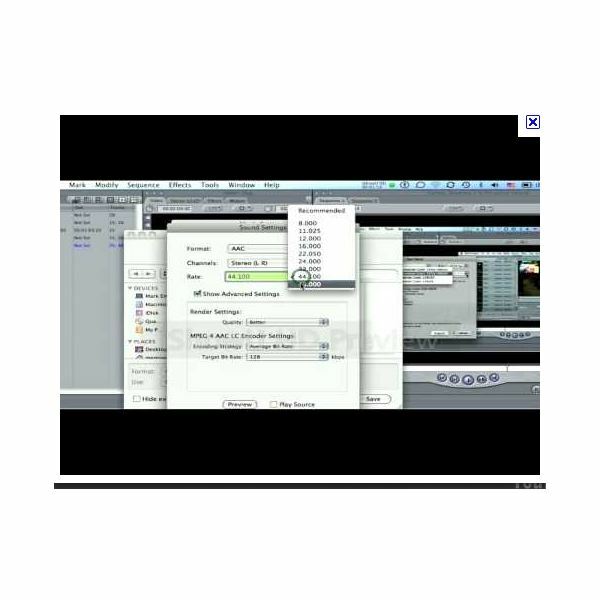 The Sony Vegas Pro 10 is a video editing software program that offers a clean and intuitive user interface and a range of helpful tools. Chief of these features is the 3D editing capability that makes 3D content production a breeze. 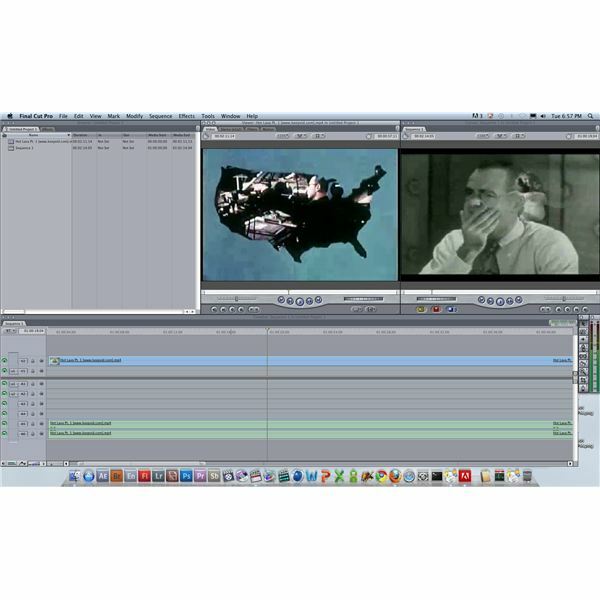 Create professional DVDs with free DVD authoring software. 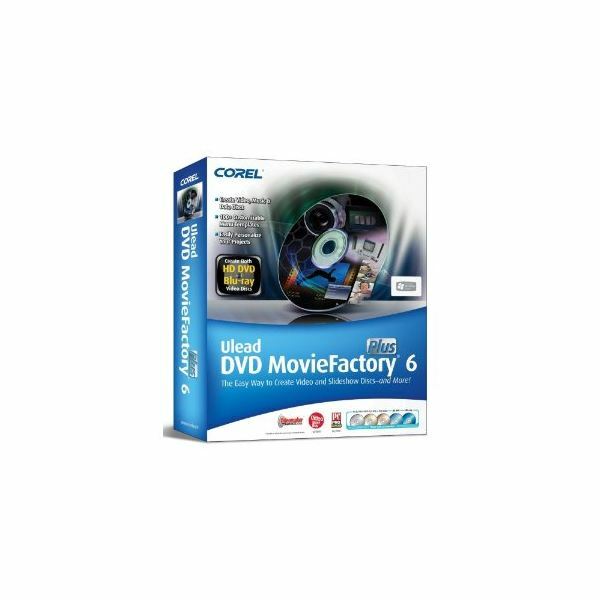 WinX DVD Author, Sothink Movie DVD Maker, and DVDStyler are three DVD authoring freeware programs available online. StarBurn and DVD Flick round out the top five. Here is a look at some of the most important video editing and production software you can have. Here is a helpful list of powerful green screen software programs which you can try for free. These easy-to-use programs will save you time in editing your photos whether it is for your business or for personal use. 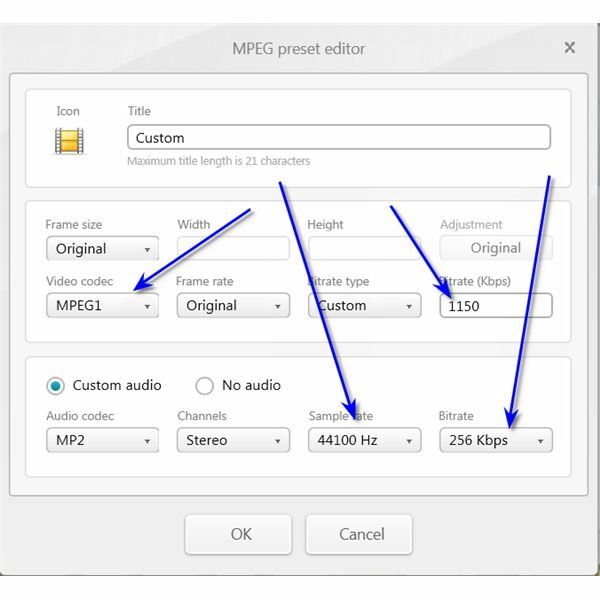 Here is a look at the programs for video editing & production for Windows. Here are some of the key reasons to choose Final Cut Pro over other editing programs. 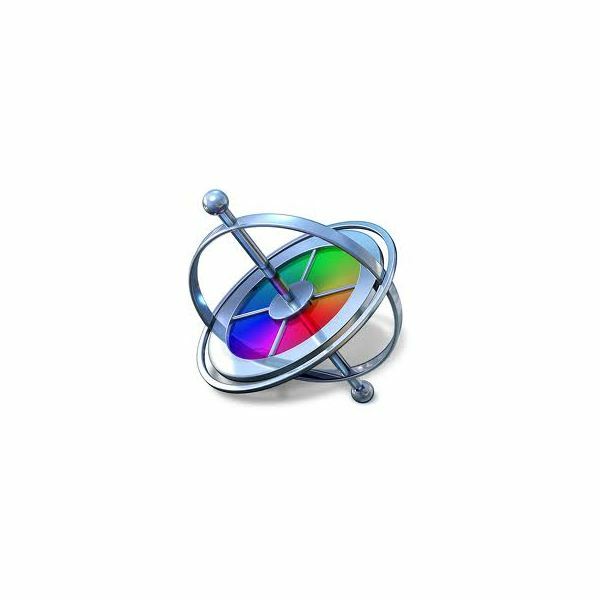 Final Cut Pro plugins are tools that provide additional effects and adjustment controls for people using Final Cut Pro as their video editor of choice. These plugins range from basic tools for applying effects to sophisticated image enhancing tools. Here is a look at what it really means when people refer to HD video editing software. There are plenty of free video editing options available, from easy-to-use software with basic editing tools to more sophisticated video editing applications. They can be used for simple home videos and even professional films. 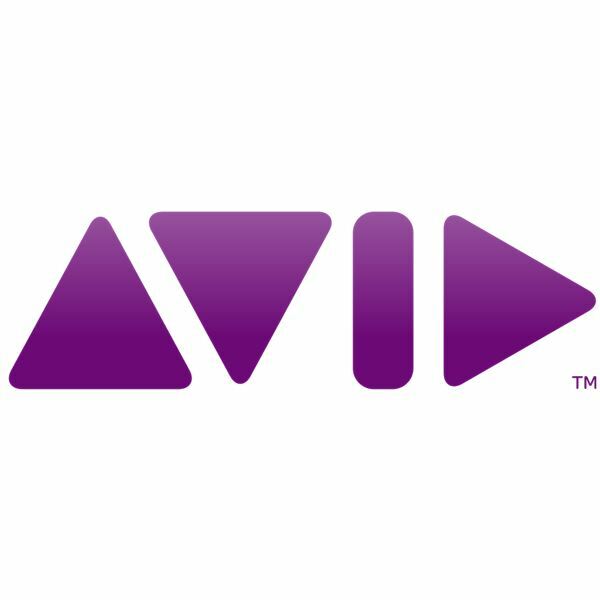 If you’re looking to convert to AVI to VCD you would not have to rush out and buy a video converter program. Save your cash for something else as there are numerous free AVI to VCD converter programs that can do the job as well as the paid versions as you can see below. 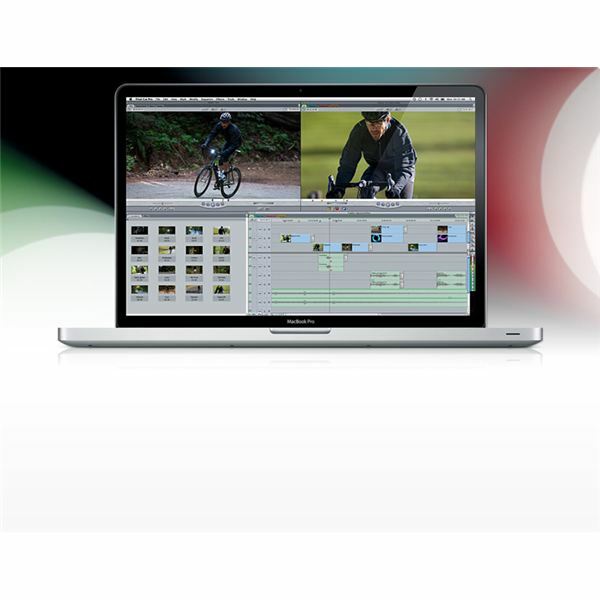 Here is a look at the best video editing software to use for sports. Are you looking for a video converter that does more than convert a video file to a particular format? Do you want features like video resizing, text addition and effects to go with it? If so, you could do well to look at this Prism Video Converter review. As taking videos has become almost as common as snapping photographs, more and more people are looking for reliable, budget-friendly video editing tools. In terms of features and performance, how does Adobe Premiere Elements 9 rate? Read on for our review. 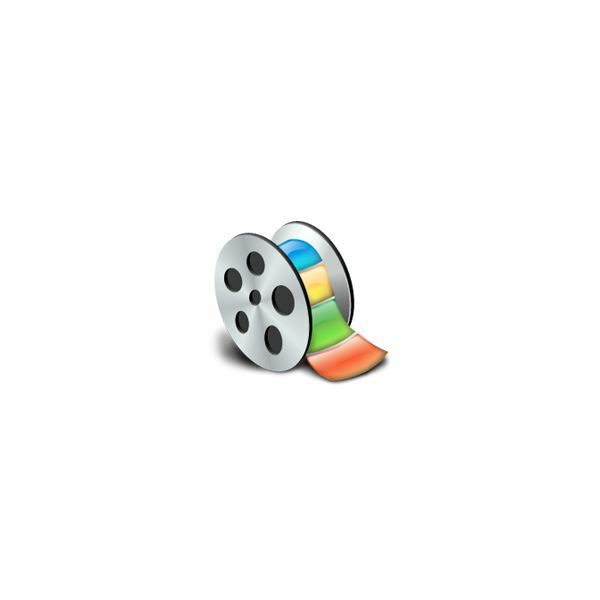 iMovie plugins range from simple collections of effects and transitions to additional functionality such as image stabilization and green screening. 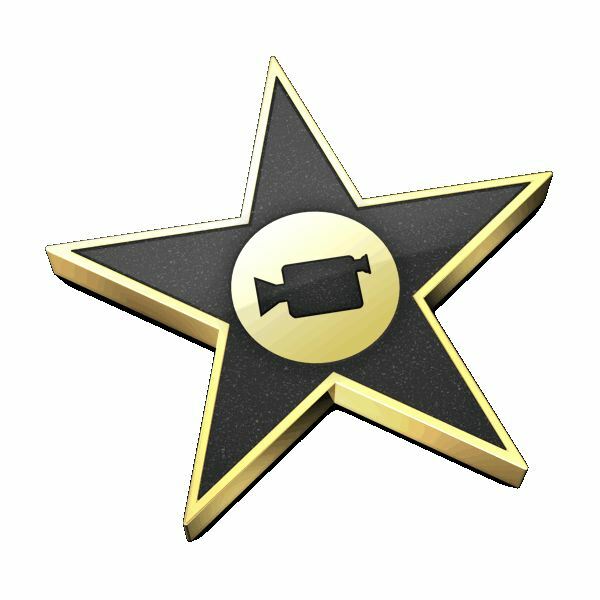 Here are 10 recommended plugins that will make your iMovie experience more fulfilling and fun. Whether you’re brand new to the VideoStudio Pro line or you’re considering an upgrade, the X4 version has a lot of enhancements and new additions that make it worth a closer look. Here is a look at some of the best video editing programs for your digital video camera footage. Here are some of the best video editing programs that will run on a Microsoft Windows-based PC.